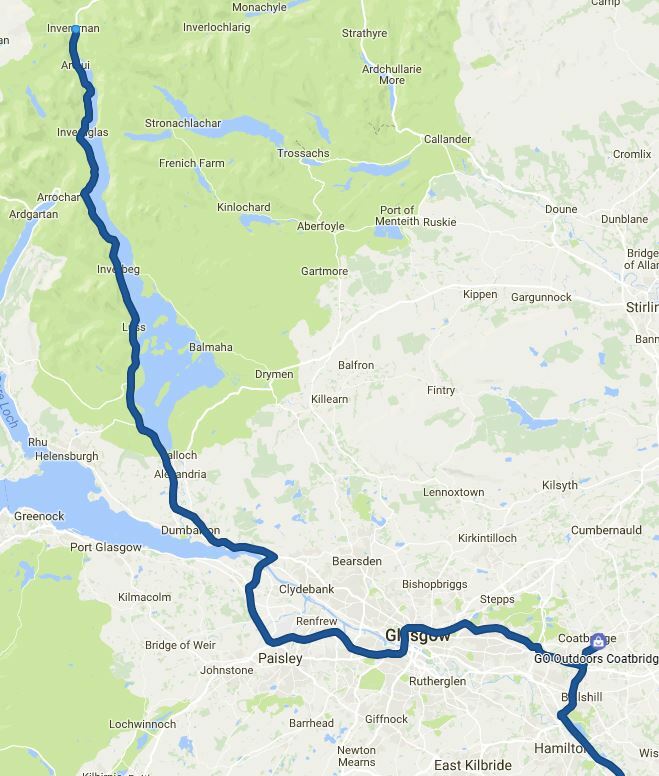 A ridiculously short day but we were all working, but wanted to make a dent on the route to make it less of a rush to catch the ferry to Skye on the Friday. 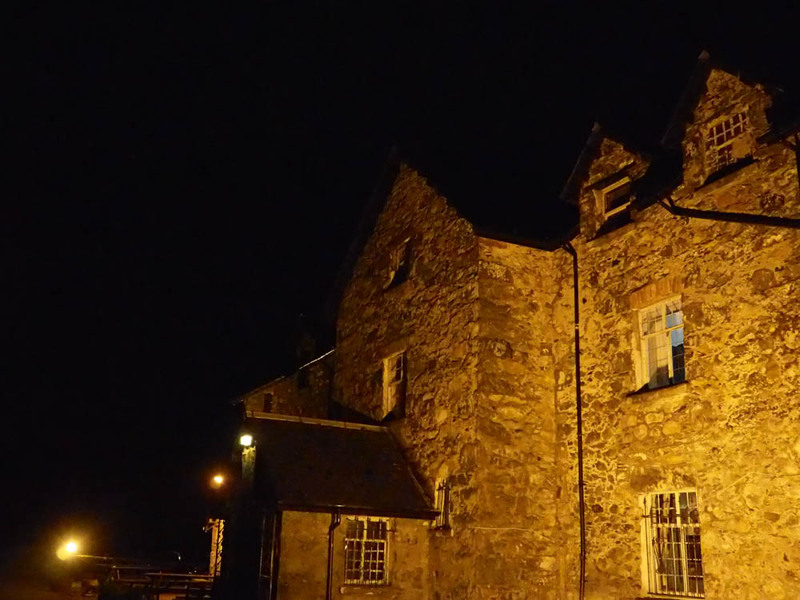 This was also a chance to tick off a bucket list item and have an overnight at the Drovers Inn in Inverarnon. This is one of my favourite pubs in the area and we always stop for food or a drink when we are passing. 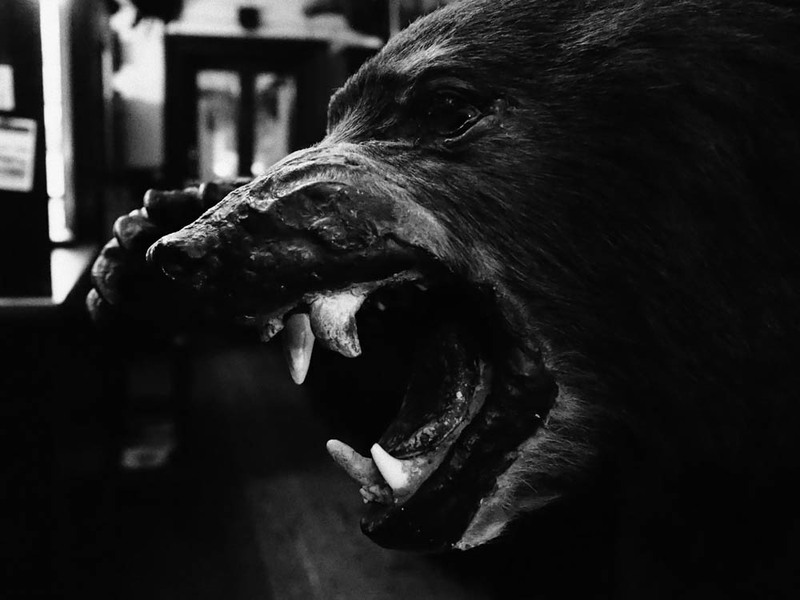 This 300 year old inn is famous for it’s welcoming atmosphere and scary taxidermy specimens. I always wanted to stay here – bucket list item – ticked!